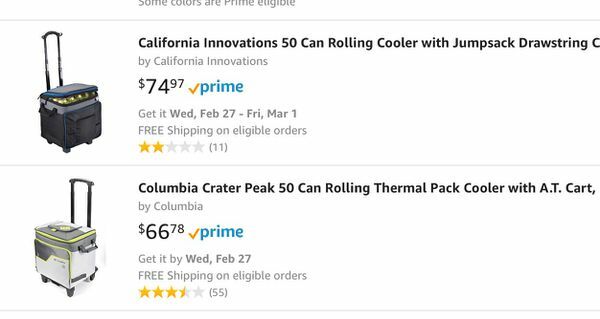 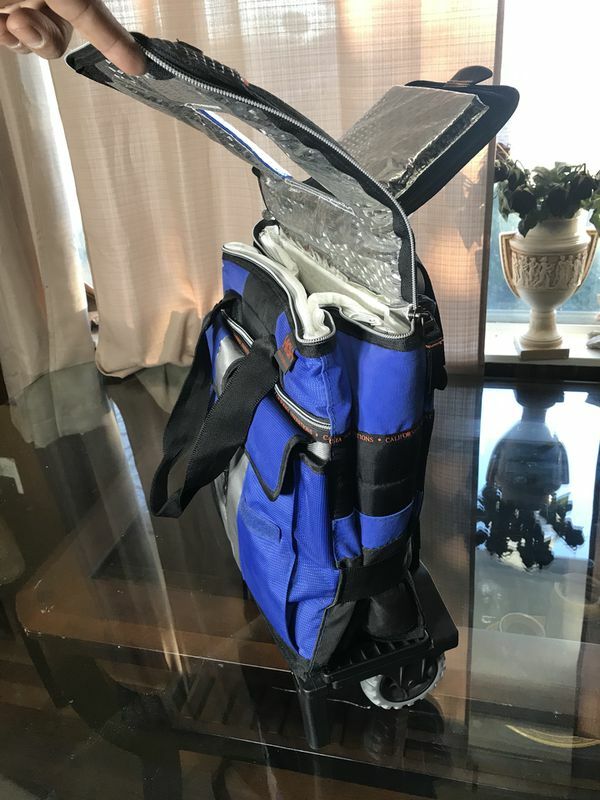 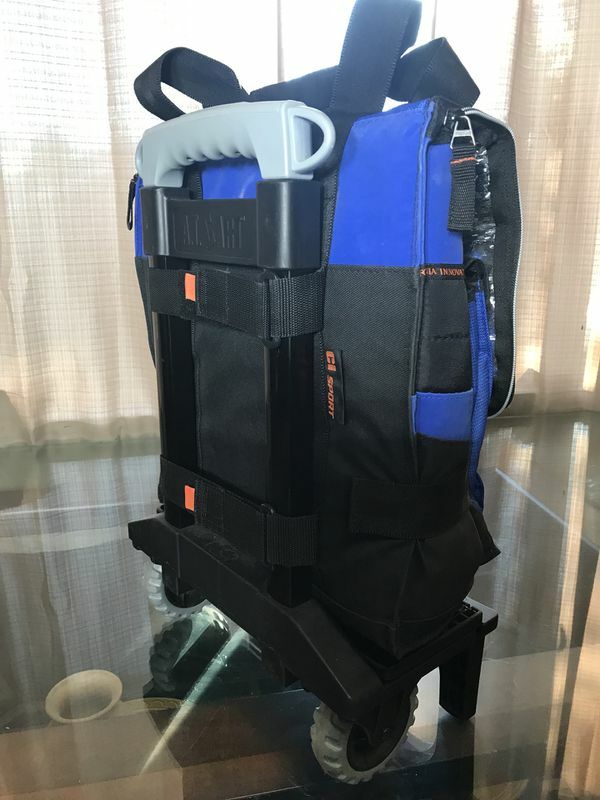 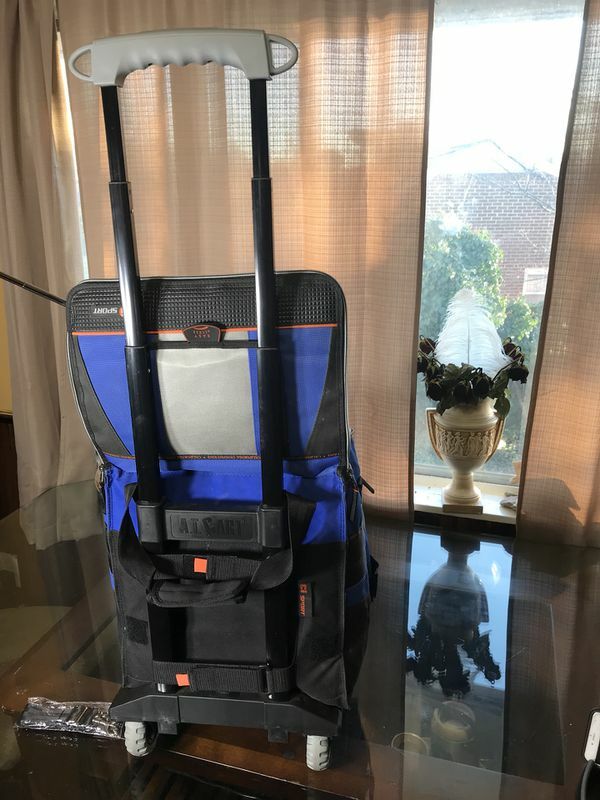 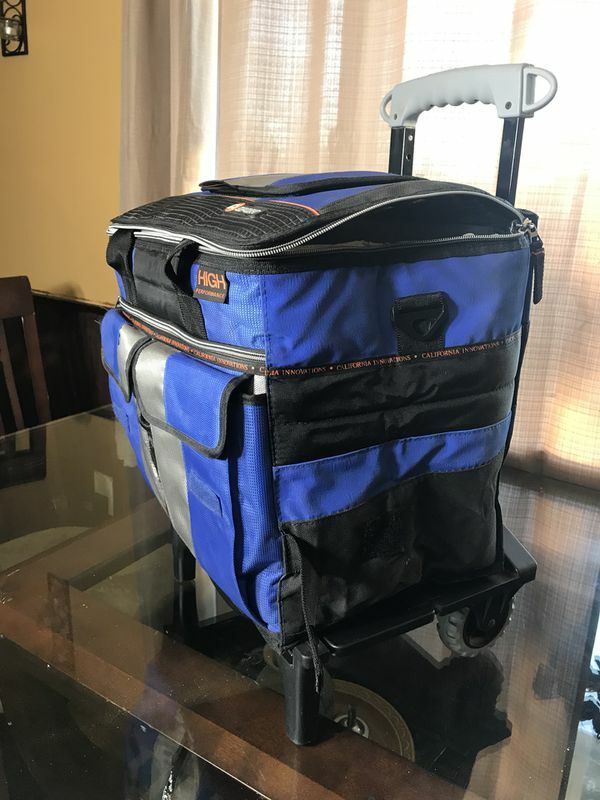 50 cans high performance collapsible cooler with Foldable all-terrain cart!! 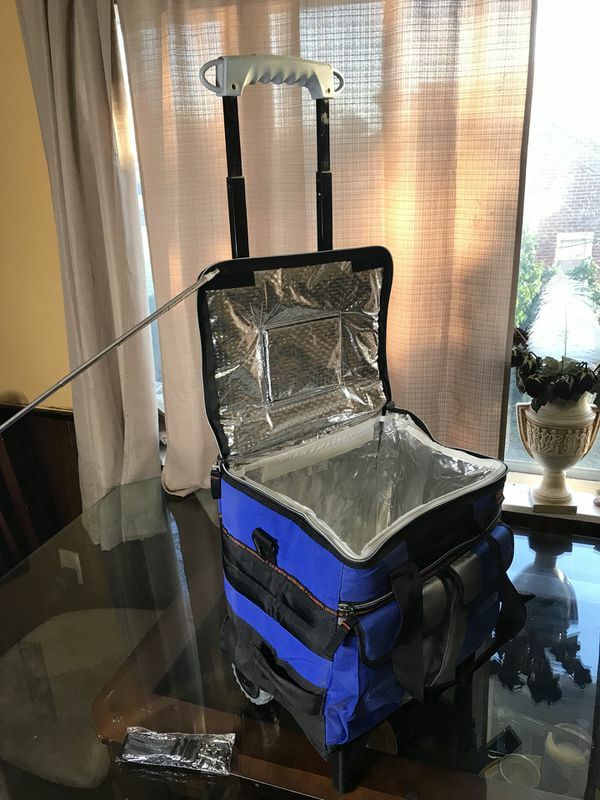 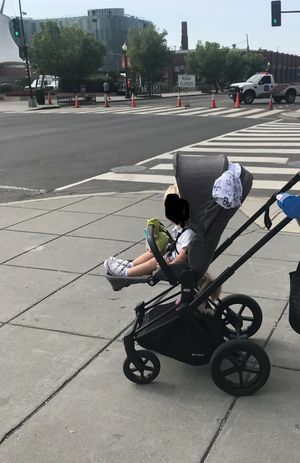 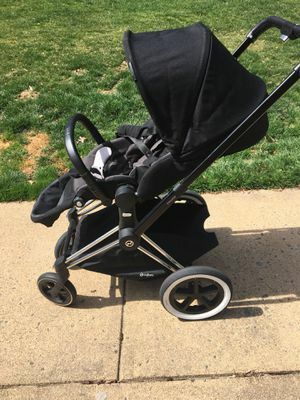 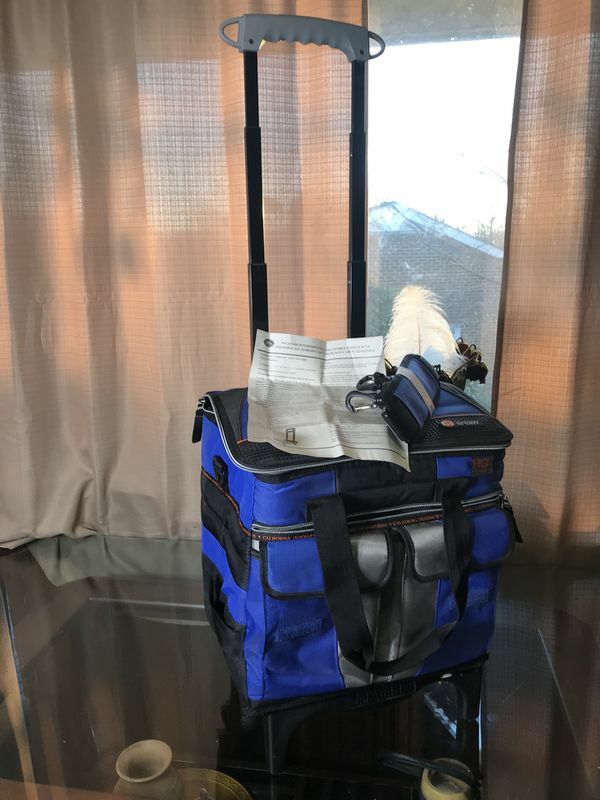 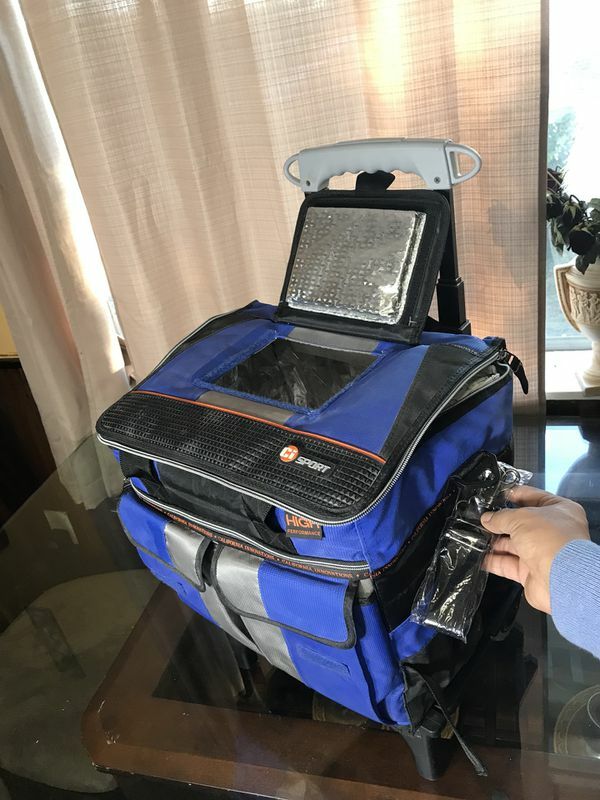 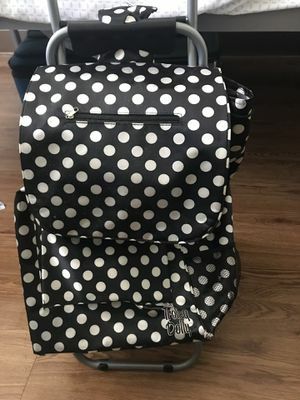 Foldable, Designed to be used with or without the rolling Cart, this large sized thermal pack features SuperFoam insulation with Therma-Flect radiant barrier for superior cooling performance and an easy access lid that makes grabbing a cold drink a breeze. 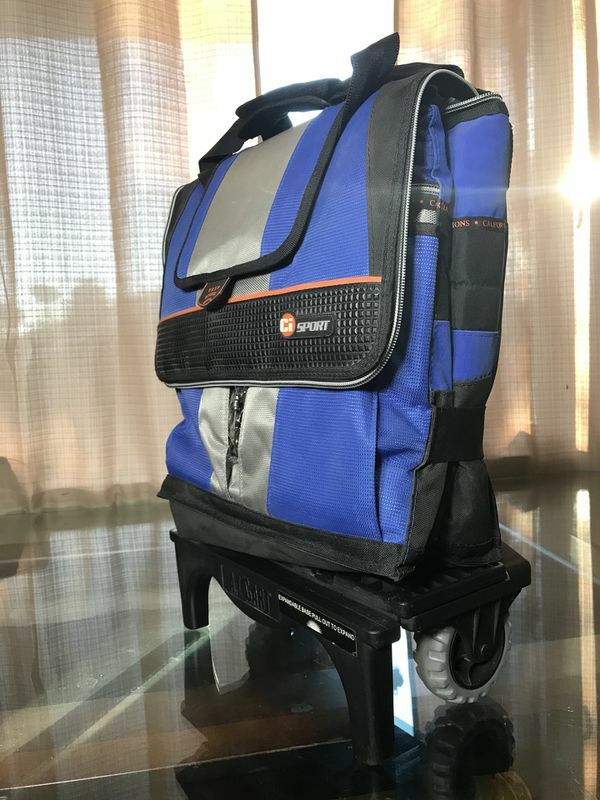 The Ultra Safe patented, removable liner is 100 percent leak proof and has Microban to protect against bacterial odors and stains. 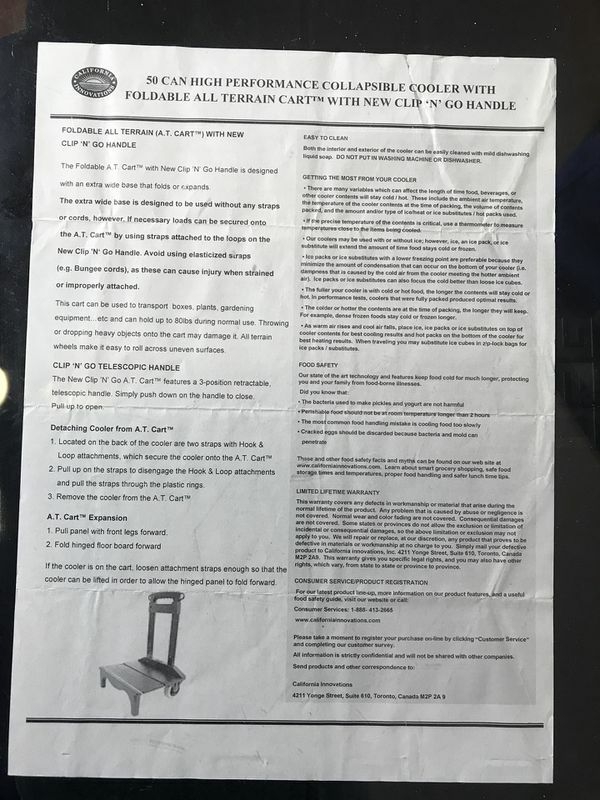 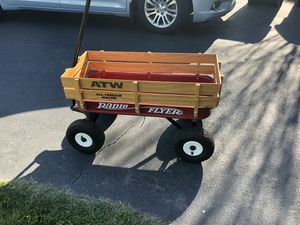 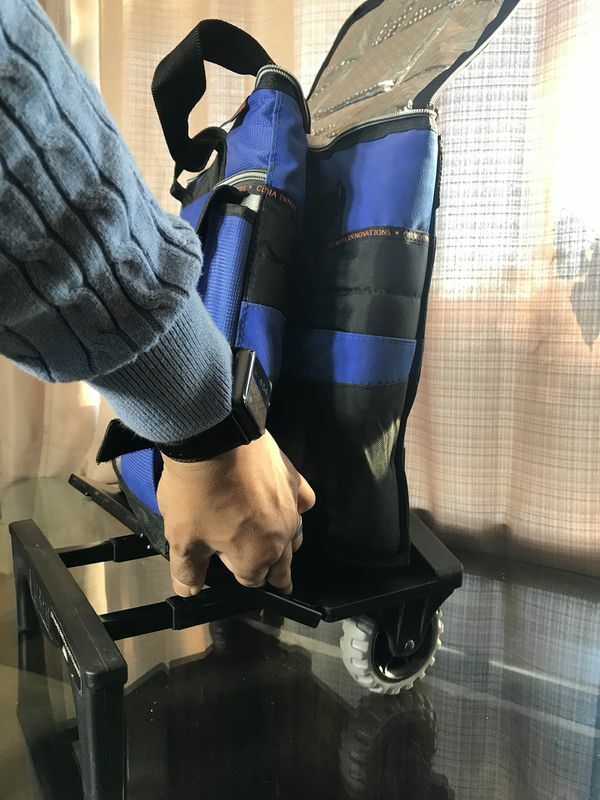 The foldable A.T. Cart features all terrain wheels for easy rolling and can also be used for transporting boxes, plants, etc.